Today I will be showing you guys some jewelry items that I recently got from Bellast for review purpose. 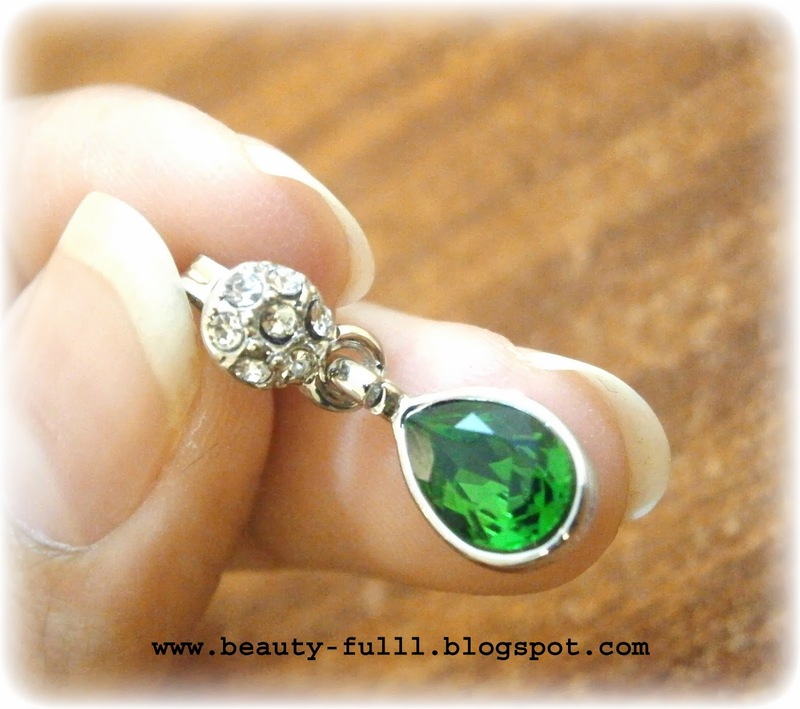 It is an online shop which sells high quality jewelry items at very affordable prices. They accept payment via PayPal, Credit Cards (Visa, MasterCard American Express, Discover and etc. ), Debit Cards, Western Union and Wire Transfer. 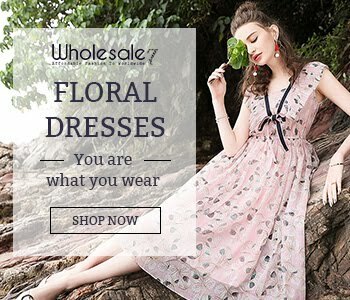 They offer FREE shipping worldwide for any order without any required limit. 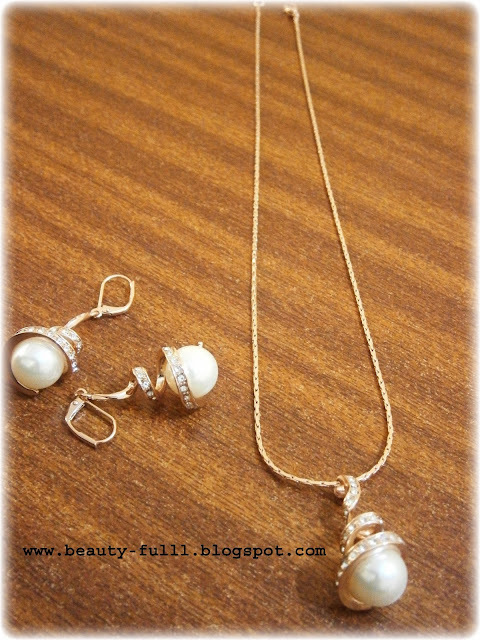 It is a two piece jewelry set and consists of a necklace and earrings. 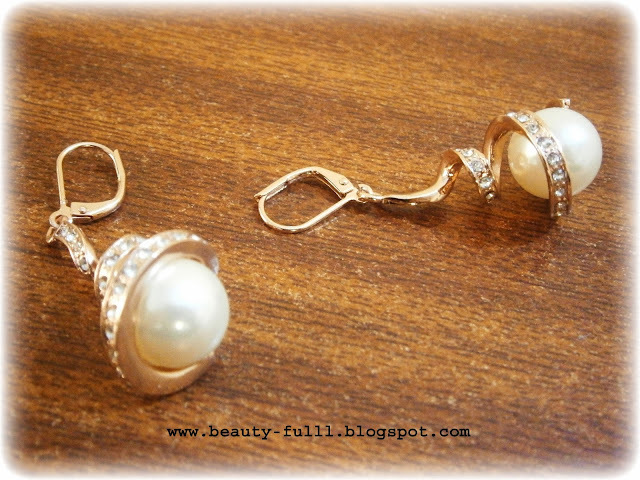 This set is rose gold plated and has zircon, rhinestones and pearl attached to it. This one is also rose gold plated and it has rhinestone crystals embedded on it pendant. 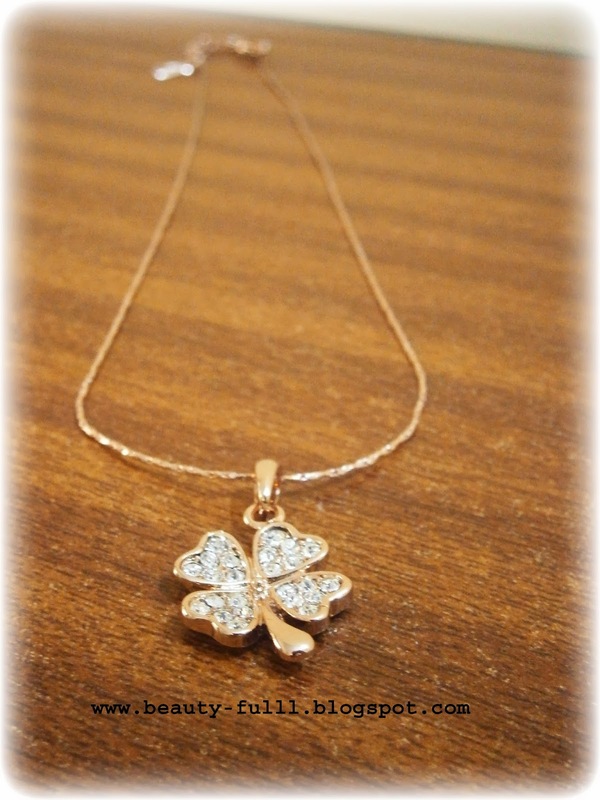 The shape of the pendant is like a clover and the basic material of this necklace is copper. These earrings are shaped like a water droplet and have emerald green color. They look absolutely gorgeous when worn. They are white gold plated and have Austrian crystal rhinestones embedded on them. 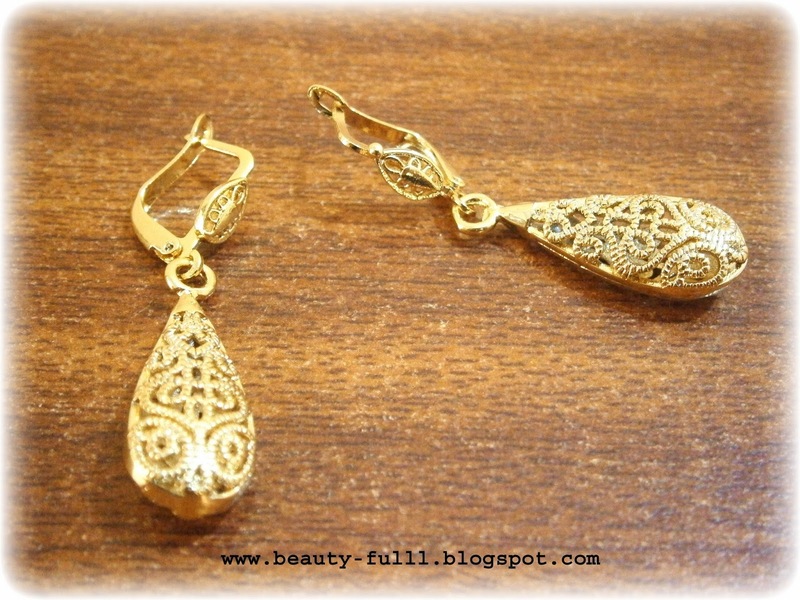 These dangling earrings are gold plated and they are carved very beautifully. They are very light weight and they don't irritate your ear at all. 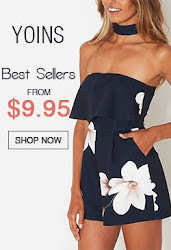 Overall, I am loving each an every item I received from Bellast. Their quality and detailing is amazingly elegant. 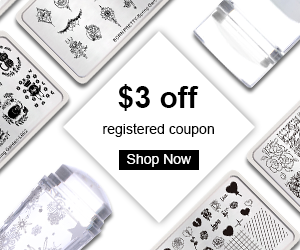 I definitely recommend you all to check out their exquisite and exceptional creations ranging from crystal and sterling silver to pearl and gold. 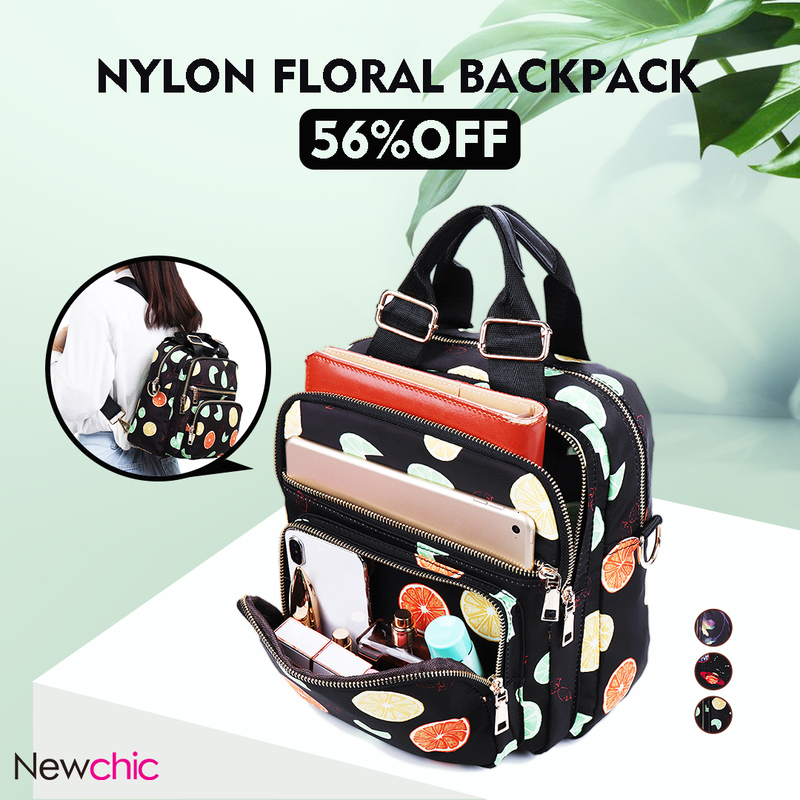 I am sure you will love them and will not be able to stop yourselves from buying. 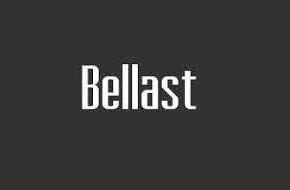 i love bellast,this store have jewels of quality! 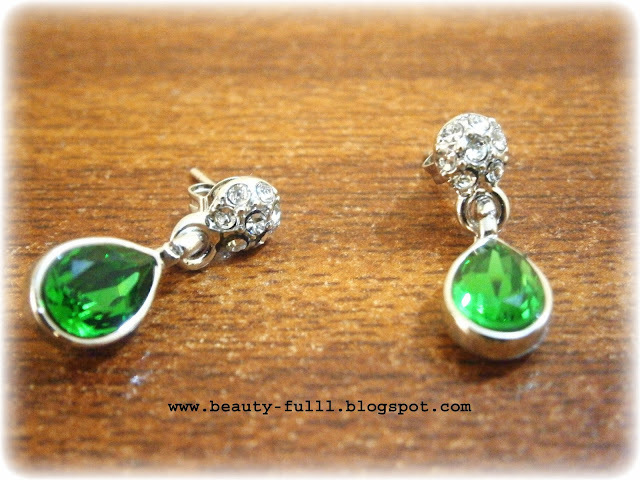 I like GREEN DIAMOND WATER-DROP STUD EARRINGS so much! Beautiful pieces! Love it! :) We are following you on GFC! We are waiting for you to follow back! Oh wow these are lovely delicate pieces of jewellery, fab! 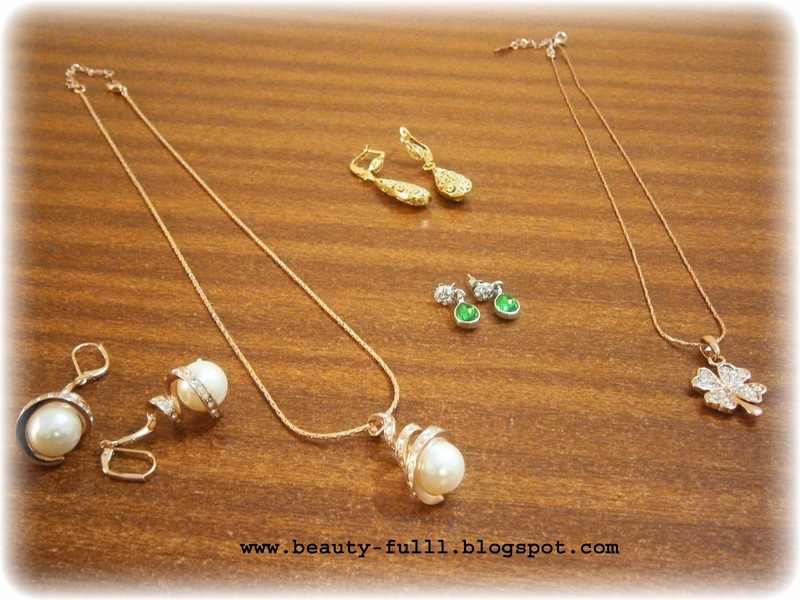 really beautiful jewelery :) Love it - much ! These pieces are so lovely and they are such great prices! 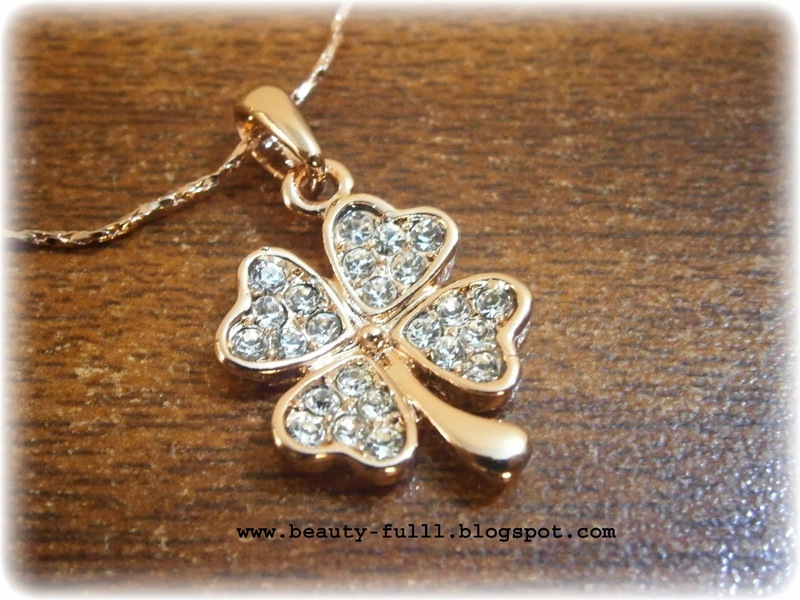 I love the four leaf clover necklace! those are all so pretty! I love the earrings! Amazing jewelry.... I love pearls!!!! Lovely pieces of fashion jewelry. I liked almost all of them and specially that pearl pendant one is most beautiful. Thx for dropping by my place. Of course we can follow each other. Following you on GFC #799. Now it's your turn. looks a really good stuff, I love the green earring! Beautiful pieces! I love all. Thanks for visit my blog! I follow you! Have a lovely day! Haai dankjewel voor je comment! Ik volg je vanaf nu, wat een súper leuke blog heb je! Thanks for your comment! Of course, I wanna follow each other ! Beautiful jewelry! thanks for sharing! Hello dear, thanks for the visit, I gladly follow you: gfc, bloglovin, fb, even twitter. I love your elegant jewelries. love the gold earrings. they look so oriental. 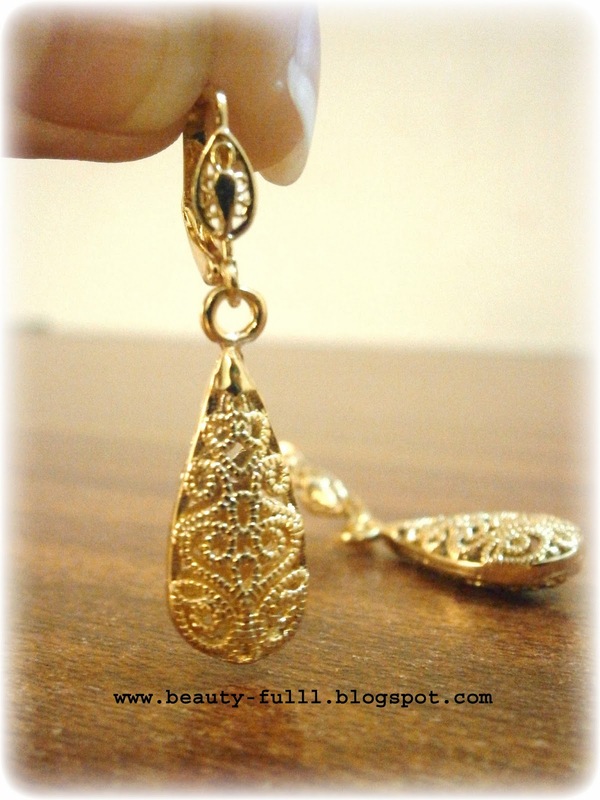 Thanks for visiting my blog & I now follow you & your beautiful jewels! they are all really pretty !!! wow totally loving the jewlery! tks for ur visit! 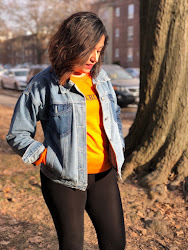 new post is up! The green ones are beautiful ! I love them ! Love the 4-leaf clover necklace! Your blog is lovely, I must absolutely follow!!! Very pretty pieces! they look like good quality !